We offer Low Down Payment deals on Ford Everest, Ford Ranger, Ford Escape, Ford Fiesta and Ford Ecosport. UNDECIDED? Our Sales Specialists are willing to provide assistance in negotiating with our bank partners to get you the financing terms and condition that YOU DESERVE. We are partners with Eastwest Bank, Maybank, BPI Family Bank, PS Bank, China Bank and others. At Fairlane, We provide Excellent Service! 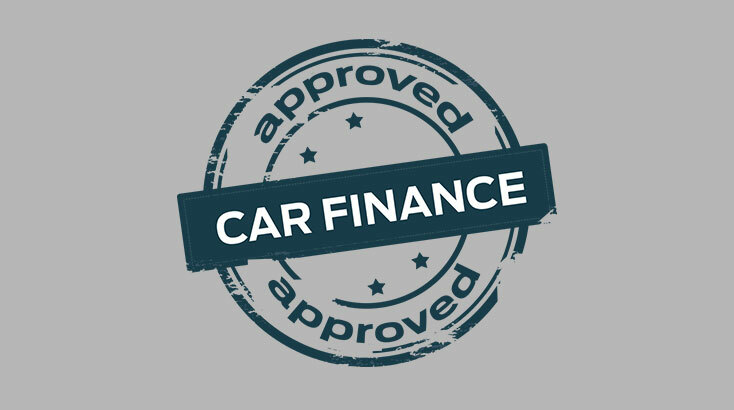 We understand that when it comes to car finance, it is important to take into consideration every individual's financial matters. Our finance representatives will assist you by providing you with bespoke or personal assessment to help you choose the right car finance program for you. You can either book an appointment with us to discuss in your chosen time Book an appointment with our Finance Representative or meet any of our Finance Representiatives in any of the Fairlane branches across the country. We oftern have special deals to offer. Please check out our current deals.